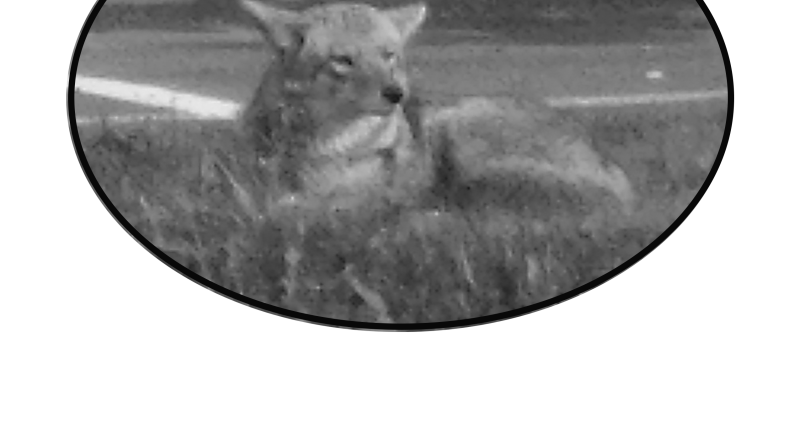 What should I do you if I see a coyote on campus? Never see coyotes or leave food outside. Secure trash can’s and keep bird eaters out of reach. Never attempt to tame a coyote. Do you not turn your back on a coyote or runaway from a coyote. If approached, make loud noises and make yourself look big. If this fails, throw rocks or other objects. Always keep yourself between the coyote and small children. Don’t feed other animals that coyotes play upon. This includes birds, cats, and squirrels. 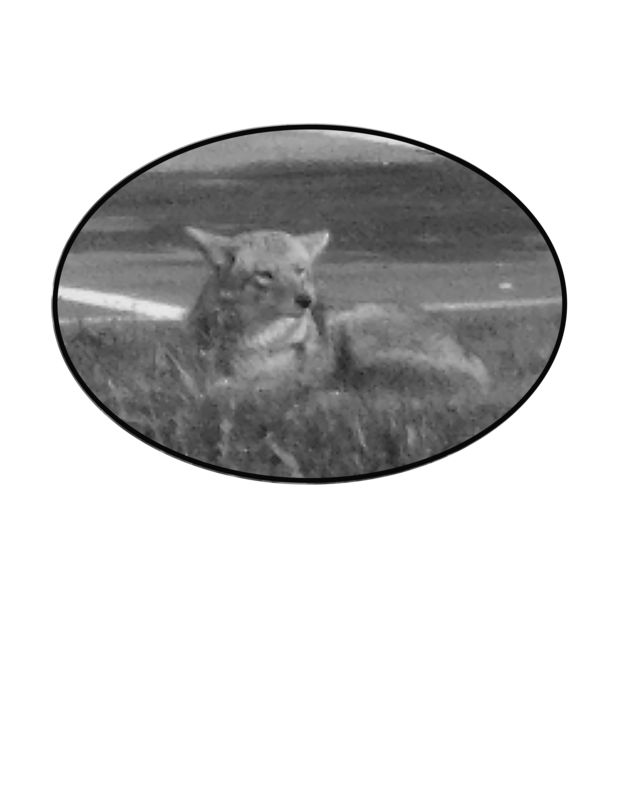 Notified campus public safety of the coyote sighting.